Google will make many big announcement and one of it is the Android TV, Sources familiar with the plans claim we'll see “at least one” set-top box powered by the search giant’s latest entertainment platform during the event. In addition to playing movies and music, they'll also allow users to play Android games through their TVs. 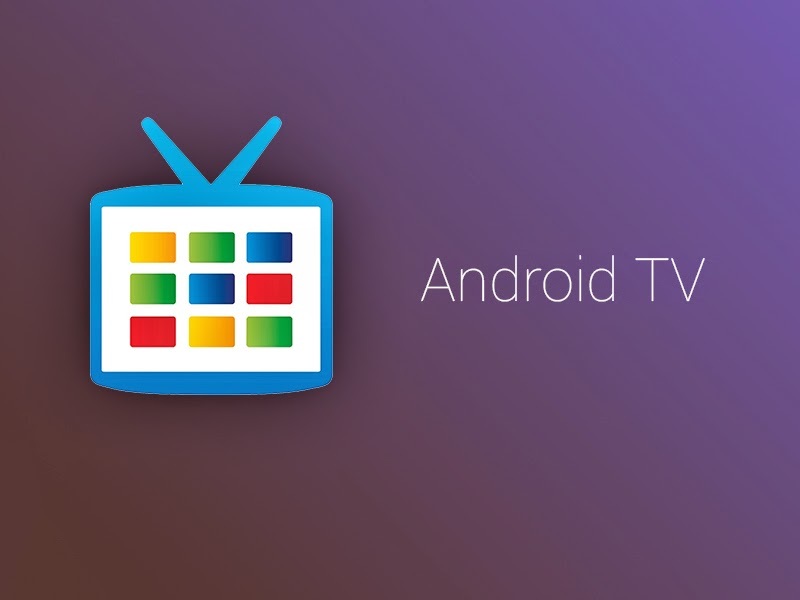 We expect, however, that most Android apps and games will run on Android TV and many will be optimized with new interfaces that better fit the big screen. 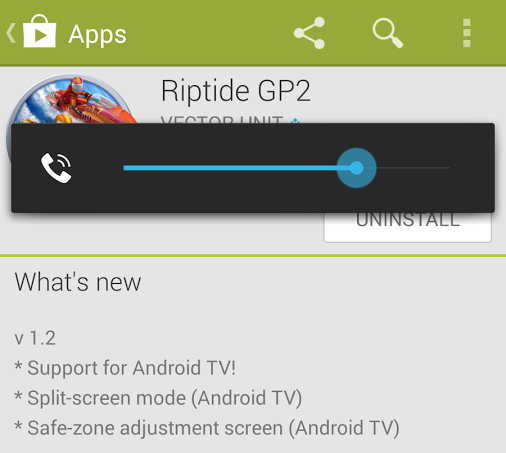 Riptide GP2, a popular jet-ski racing game, has already been updated to support the platform, and it has a new split-screen gaming mode just for Android TV. There’s little doubt that Android TV will feature at today’s event, then, and it certainly won’t be the only talking point. We also expect to see a preview of Google’s upcoming Android 5.0 update, as well as news on Android Wear and Google Glass. Stay tune for more updates related Google I/O.